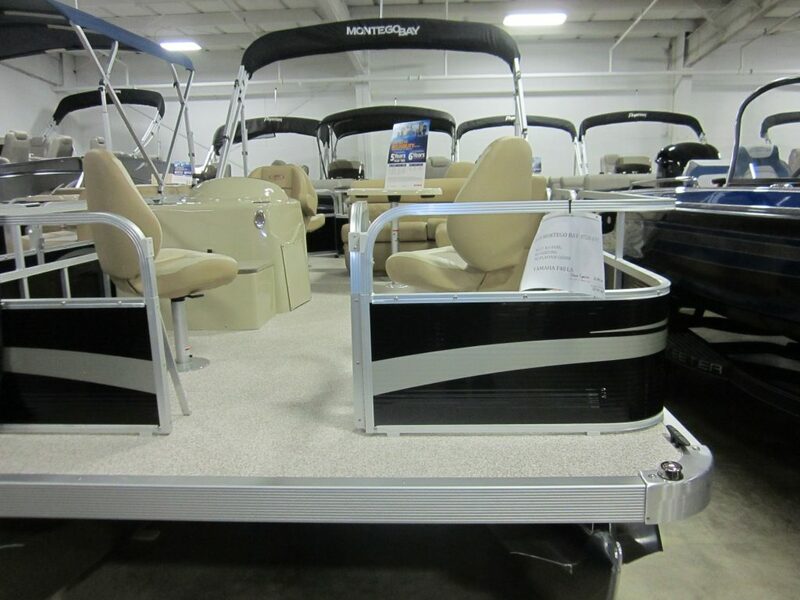 2016 Premier 250 Velocity PTX 36, Black panels, Ebony canvas, Paragon Flooring, Led speaker lights, Water wash down, Led strip lights, Electric Bimini, Beacon system, Black hammered rails. 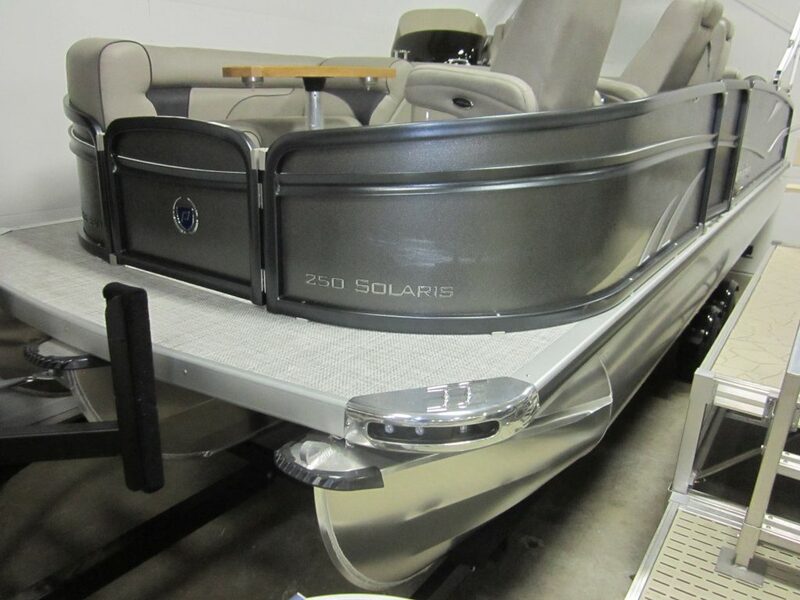 2019 Premier 220 Sunspree, Black Panel, Pewter canvas, Black hammered rails . 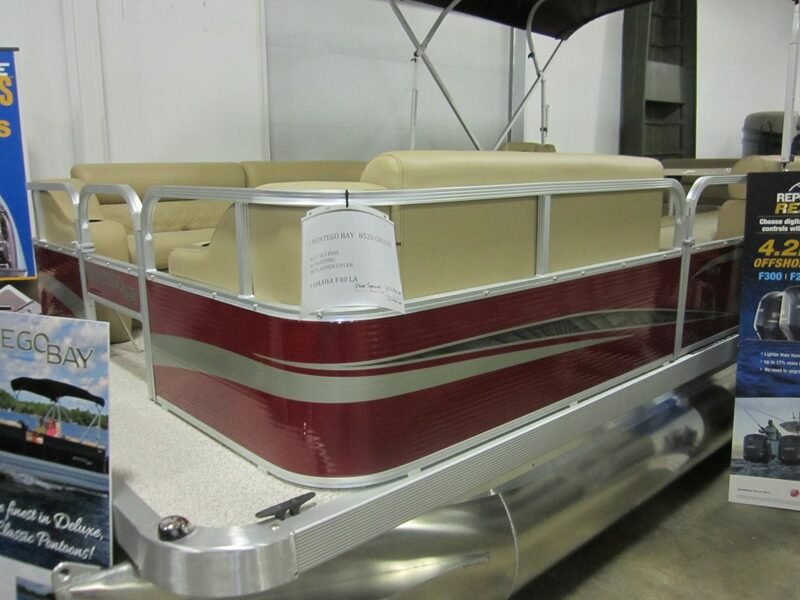 2019 Premier 200 Sunspree, Cadet Blue panels, Blue canvas, Black Hammered rails. 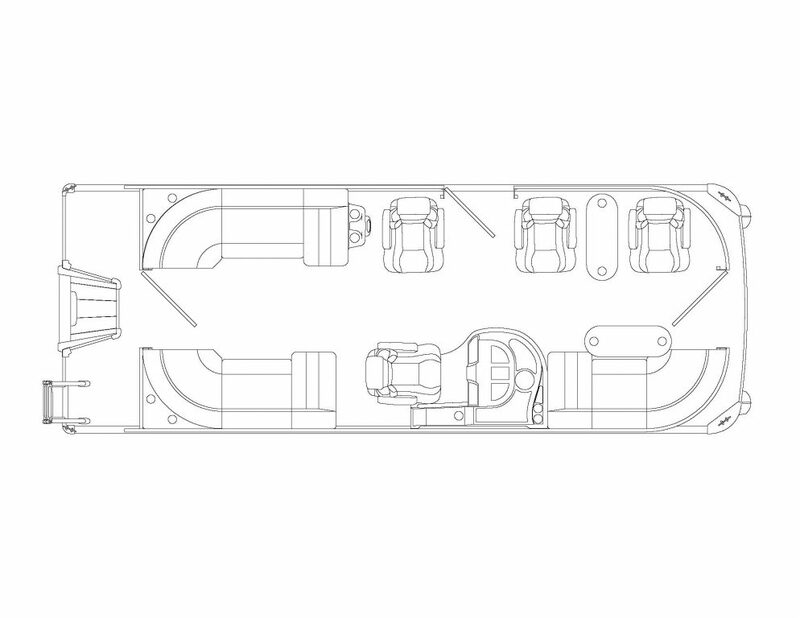 2019 Premier 220 Sunspree , Graphite panel, Pewter canvas, C/L Layout. 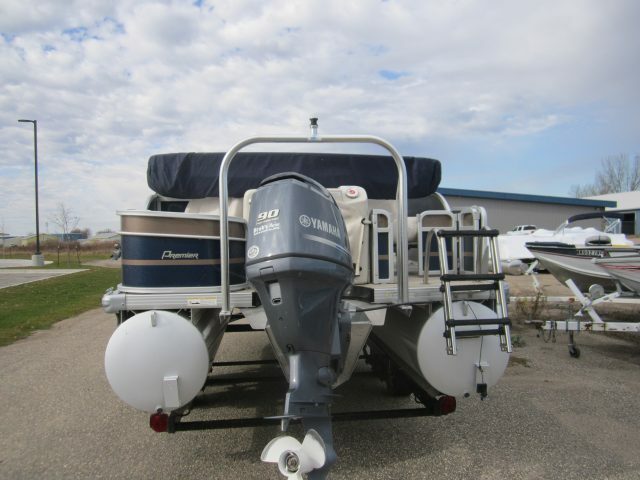 2019 Premier 220 Sunspree PTX 25, Graphite panels, Ebony canvas, Lifting strakes, DL layout, Lighted Toe kicks. 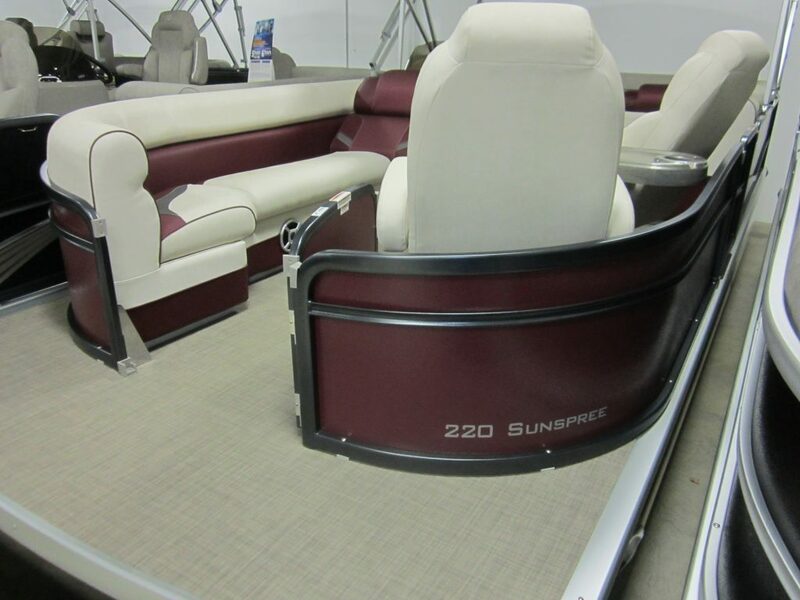 2019 Premier 200 Explorer, Chocolate panels, Chocolate canvas, Caspian flooring, Trolling motor harness and gate, Black hammered rails. 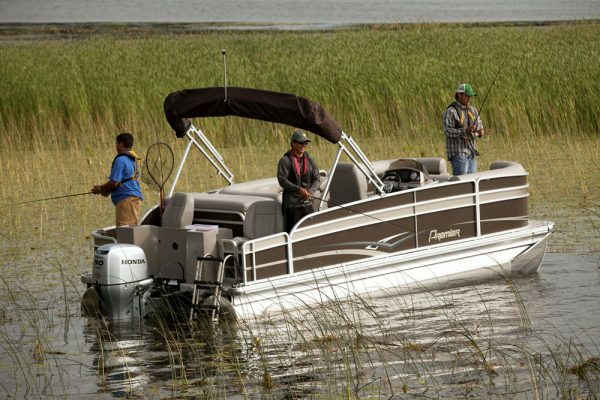 2019 Premier 220 Explorer, Graphite panels, Pewter canvas, Tapastry flooring, Delete changing room, Trolling motor harness and gate, Lighted Toe kicks. 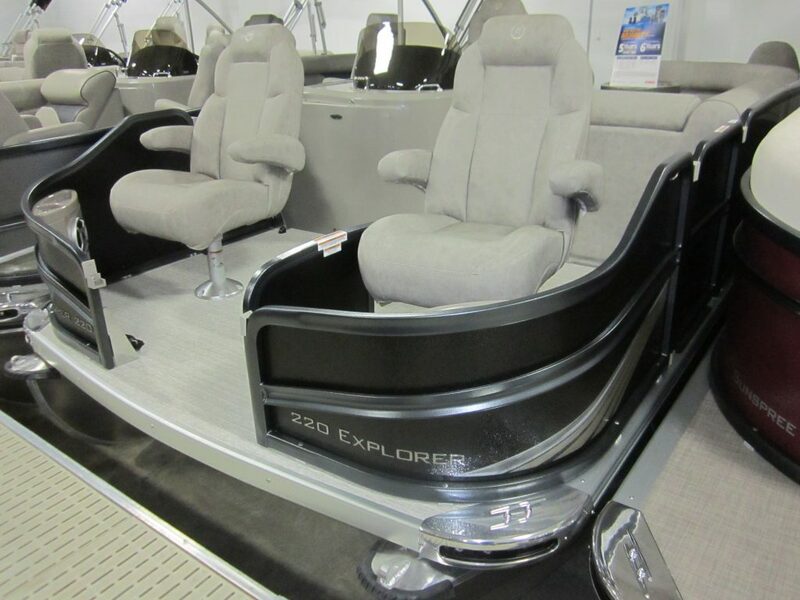 2019 Premier 220 Explorer, Black panels, Ebony canvas, Tapastry flooring, Delete changing room, Trolling motor harness and gate, Lighted Toe kicks. 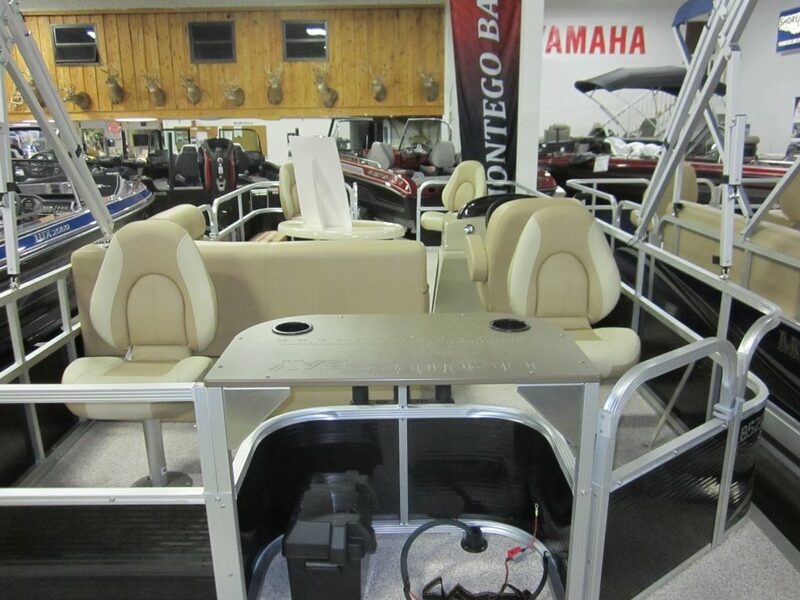 2019 Premier 220 Gemini, Graphite Panels, Pewter canvas, Black hammered rails, Lighted Toe kicks, Trolling motor gate, Trolling motor harness. 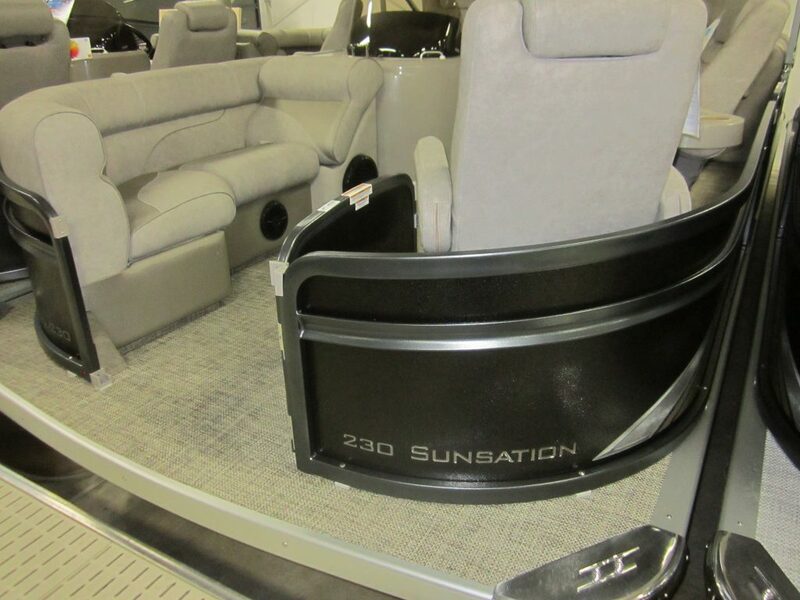 2019 220 Sunsation RE, Stone panels, Ebony canvas, Caspian flooring, D/L Layout no changing room, Black hammered rails, Lighted Toe kicks, Lengthen couch. 2019 220 Sunsation RE, Cranberry panels, Cranberry canvas, Caspian flooring, D/L Layout no changing room, Black hammered rails, Lighted Toe kicks. 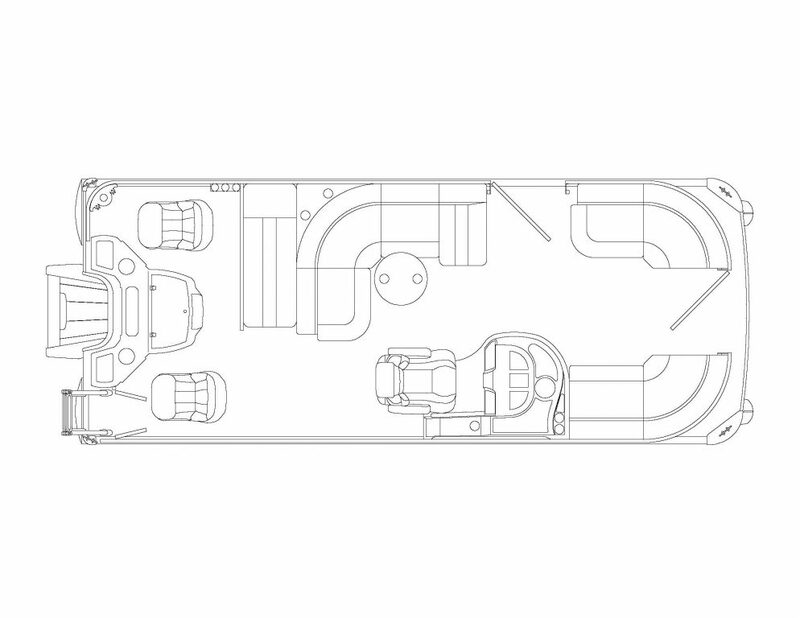 2019 Premier 220 Sunsation DBL 7, Black panels, ebony canvas, Caspian flooring, Spotter chair, Lighted Toe kicks, , Black hammered rails, D/L layout no changing room. 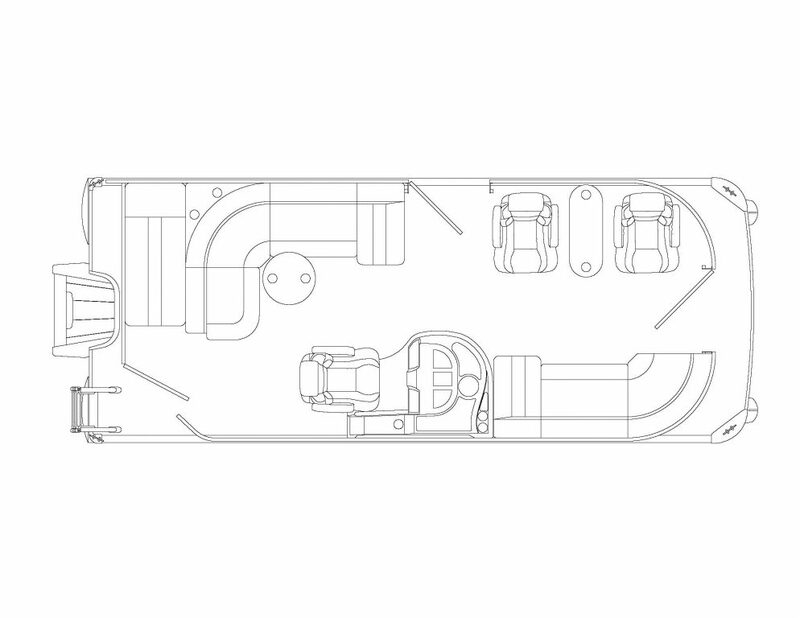 2019 Premier 220 Sunsation DBL 7, Graphite panels, ebony canvas, Paragon flooring, Spotter chair, Lighted Toe kicks, Black hammered rails, D/L layout no changing room, Ricochet ladder. 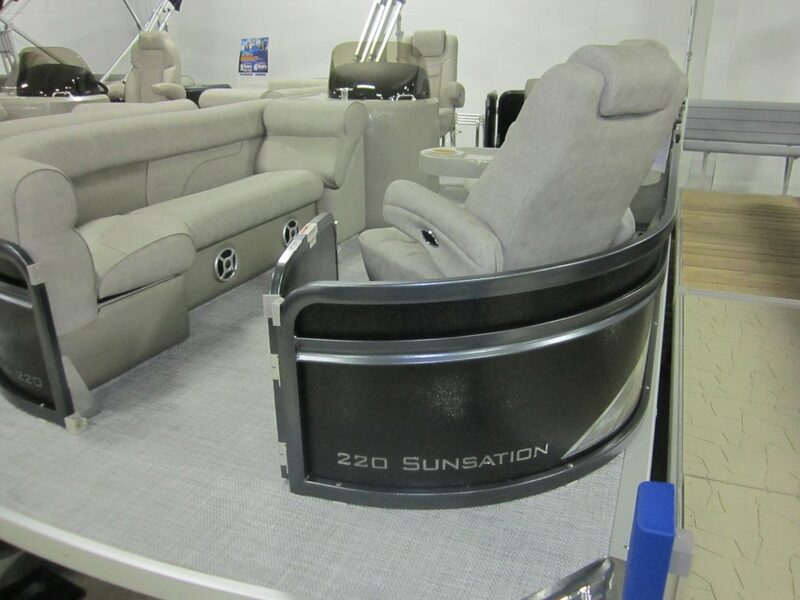 2019 Premier 220 Sunsation DBL 7, Stone panels, ebony canvas, Caspian flooring, Spotter chair, Lighted Toe kicks, Extended swim platform , Black hammered rails, D/L layout no changing room. 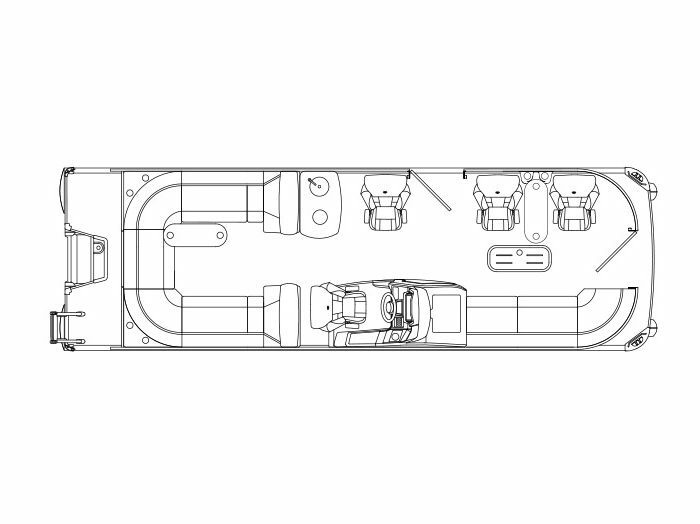 2019 Premier 220 Sunsation DBL 7, Cadet Blue panels, Blue canvas, Spotter chair, Toe kick Lights, Paragon Flooring , Lengthen couch, D/L layout no changing room. 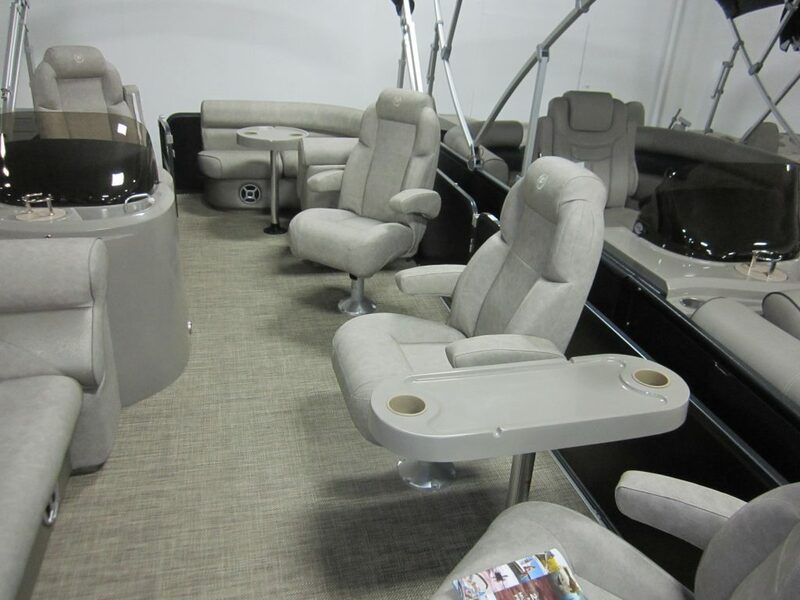 2019 Premier 220 Sunsation DBL 7, Graphite Panels, Paragon Flooring, Stone Interior, Pewter Canvas, Spotter Chair, Black Hammered rails, Lighted Toe kicks, Lengthen Stbd couch. 2019 Premier 220 Sunsation RE , Black panels, Ebony canvas, Caspian flooring, D/L Layout, Lighted Toe kicks , Lengthen couch . 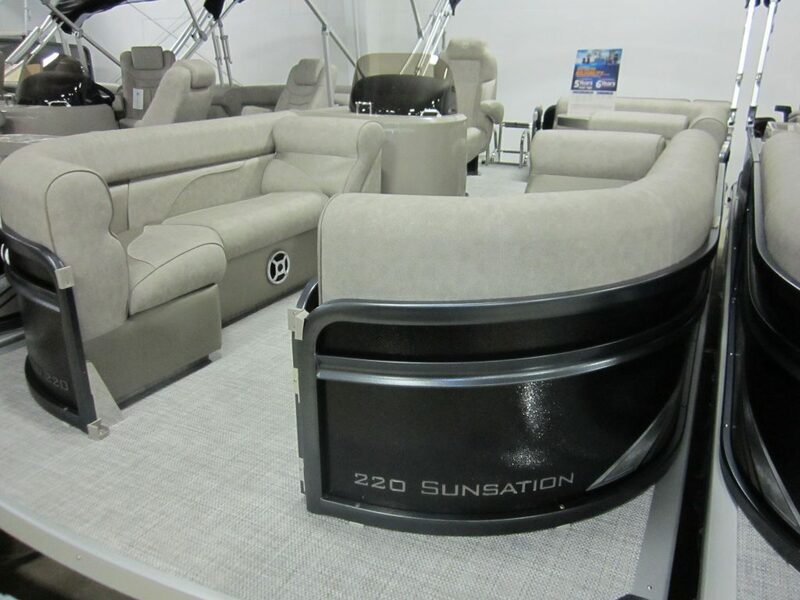 2019 Premier 230 Sunsation RF, Stone panels, Ebony canvas, Caspian flooring, Rockford stereo, Aft filler couch, 11 ft Bimini, Ricochet ladder, Lighted toe kicks, Black hammered rails, D/L layout no changing room. 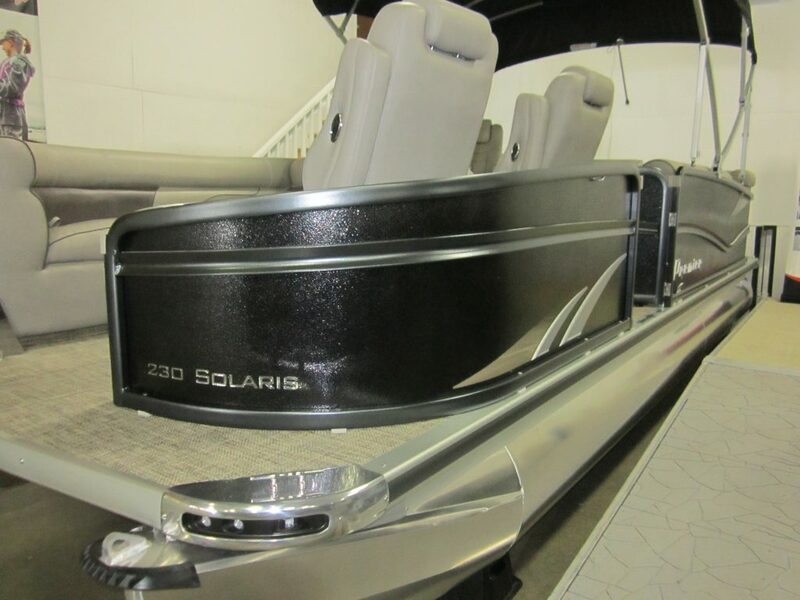 2019 Premier 230 Solaris RE, Black panels, Ebony canvas, Caspian flooring , Black hammered rails, Rockford stereo, RGB rope and Toe kick lights, No changing room, Ricochet ladder. 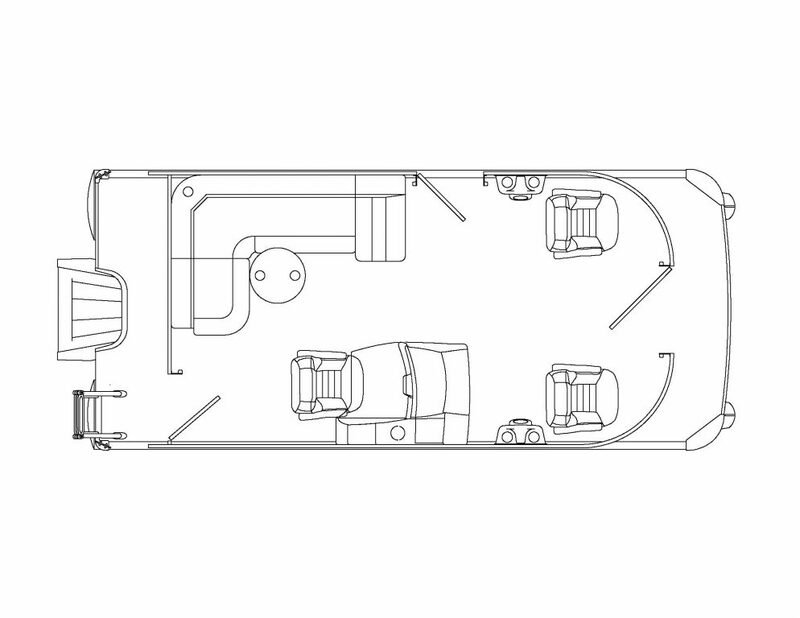 2019 Premier 230 Solaris PTX 25, Black panel, Cream Interior, Weathered teak flooring, Lifting strakes, RGB rail and Toe kick lights, Ricochet ladder, Tow Bar, D/L Layout no changing room , lengthen couch. 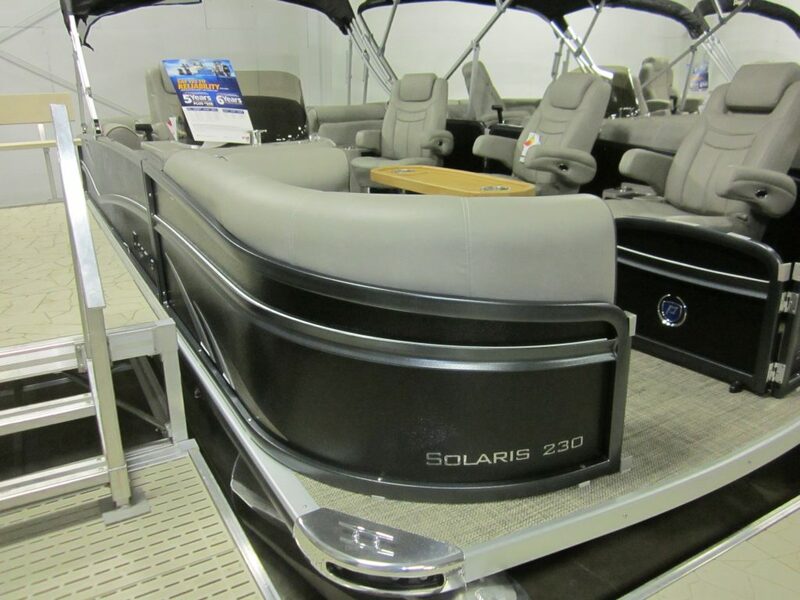 2019 Premier 250 Solaris RF Ptx 30, Graphite Panels, Ebony canvas, Paragon flooring, Aft filler couch, Black hammered rails, Tow Bar, RGB lighted speakers and Rope lighting, Lighted toe kicks, Hook 2 -5 upgrade, 47 gal fuel tank, Ricochet ladder , D/L Layout no changing room. 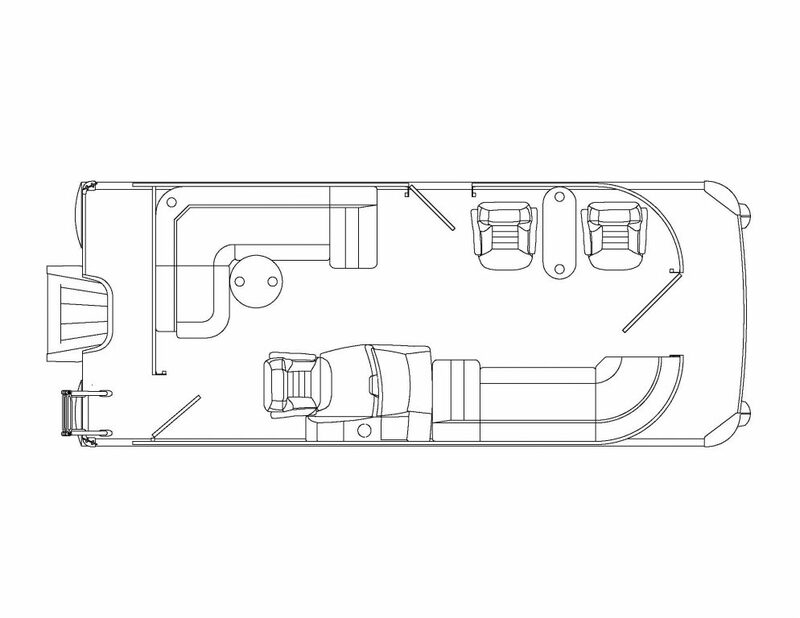 Evinrude H250 HXAH G2 HO. 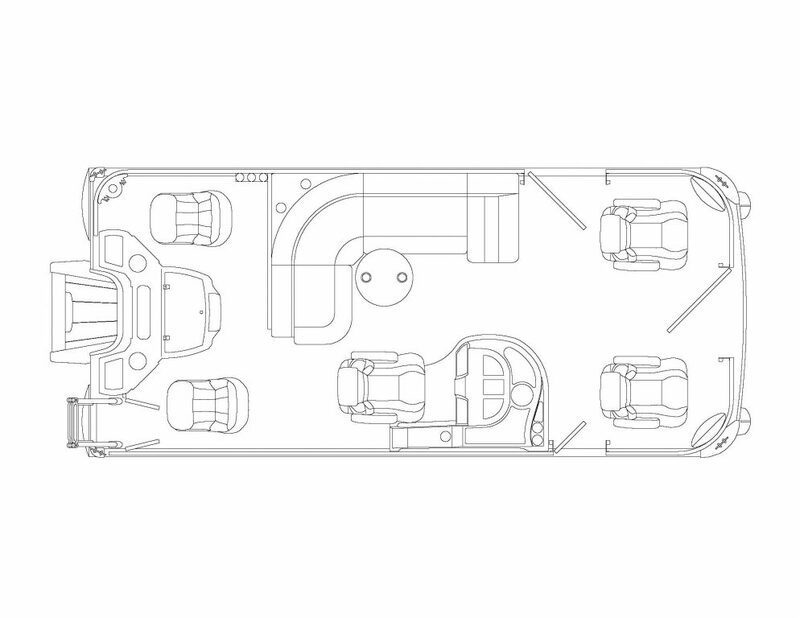 2019 Premier 250 Grand Majestic RF PTX30, Black panels, Ebony canvas, Caspian flooring, Black Hammered rails, Tow Bar, RPG lighted speakers and rail rope lights, Ricochet ladder, 47 Gal fuel tank, D/L layout no changing room. 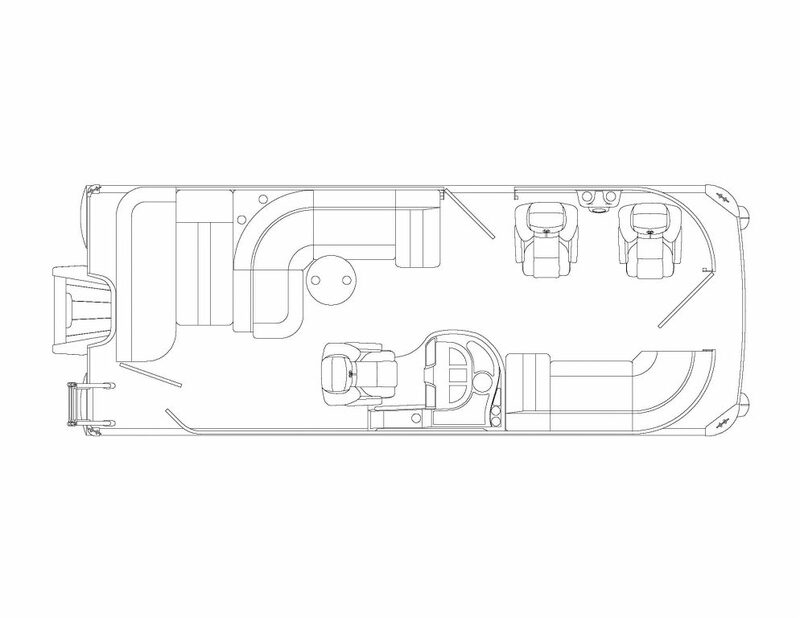 Evinrude H250 HXAH G2 HO . 2019 Montego Bay Fish 8520 4 PT, Red Panels, Red canvas, 27 Gal Fuel Tank, Playpen cover. 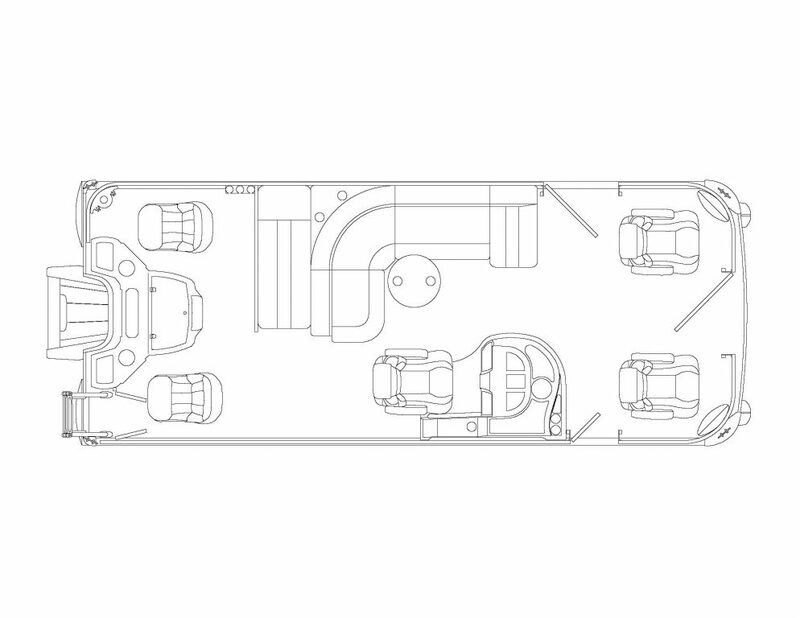 2019 Montego Bay Cruise 8520 , Red Panels, Red canvas, 27 Gal fuel Tank, Playpen cover. 2019 Montego Bay Fish 8520 4 PT, Black Panels, Black canvas, 27 Gal fuel tank, Playpen cover. 2019 Montego Bay Fish 8520 2 PT, Blue Panels, Blue canvas, 27 Gal fuel Tank, Playpen cover. 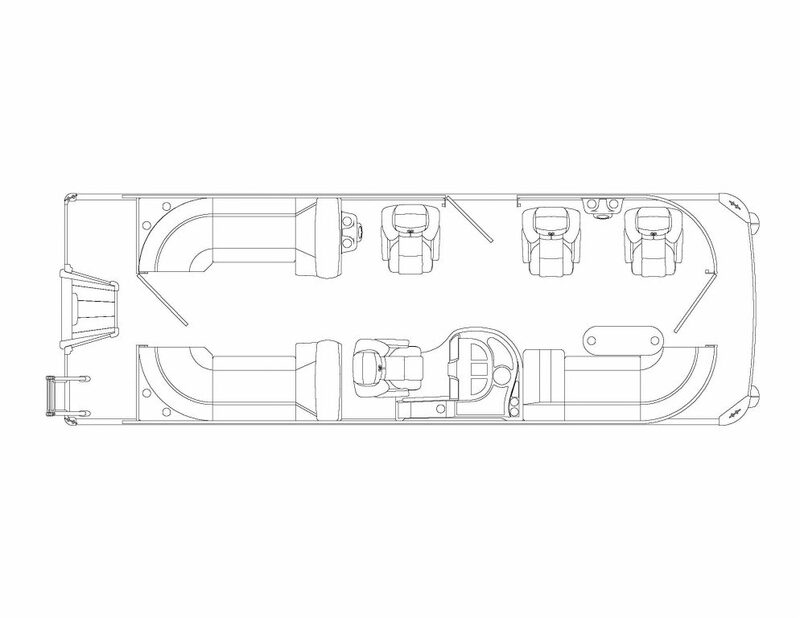 2019 Premier 230 RE Solaris, Ebony Panels, Ebony canvas, Caspian Floor, Stereo upgrade, RPG rope and Toe kick lighting, Ricochet ladder, Delete changing room, Lengthen couch, Black Hammered rails. 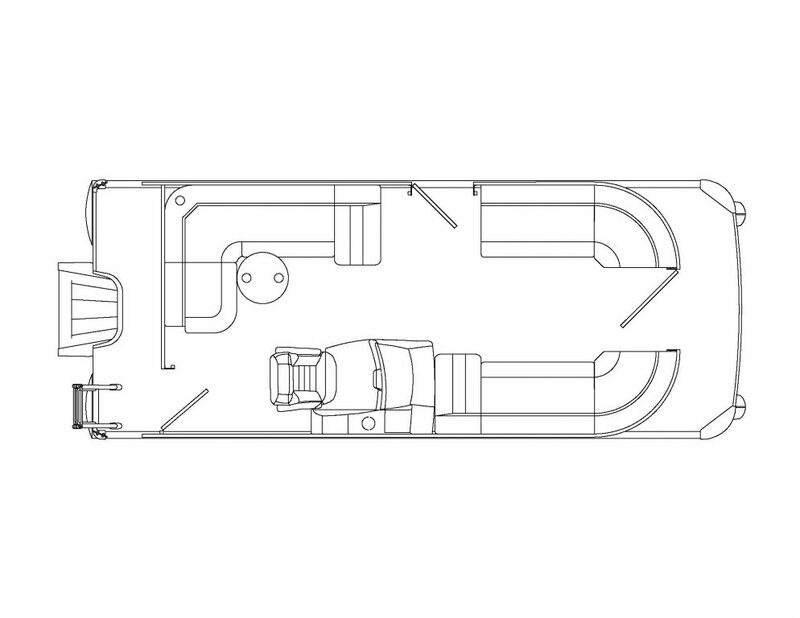 2019 Premier 230 RF Solaris, Ebony Panels, Ebony canvas, Caspian floor , Black Hammered rails, S tereo upgrade, RPG rope lights and toe kicks, Ricochet ladder, aft filler couch. 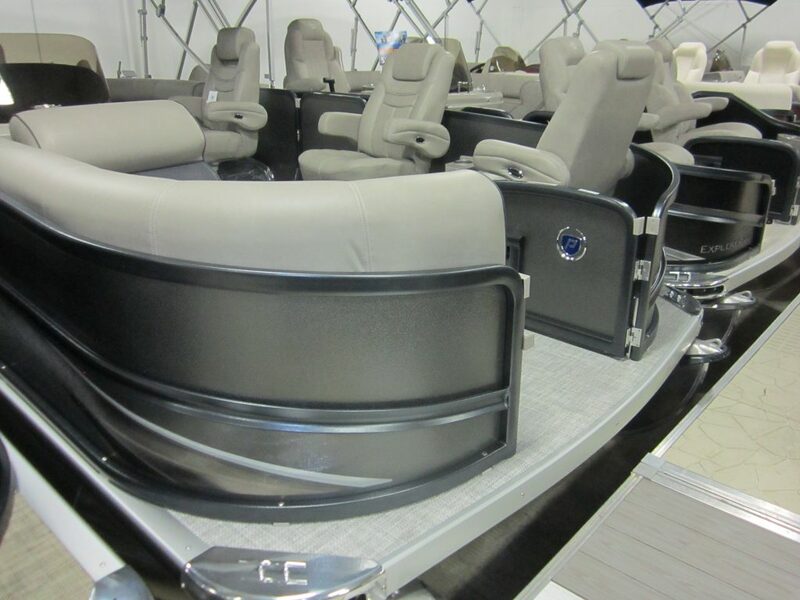 2019 Premier 230 RF Sunsation,Ebony Panels, Ebony canvas, Black Hammered rails, Caspian flooring, Stereo upgrade, 11 ft Bimini, Aft filler couch, Lighted toe kicks, Ricochet ladder. 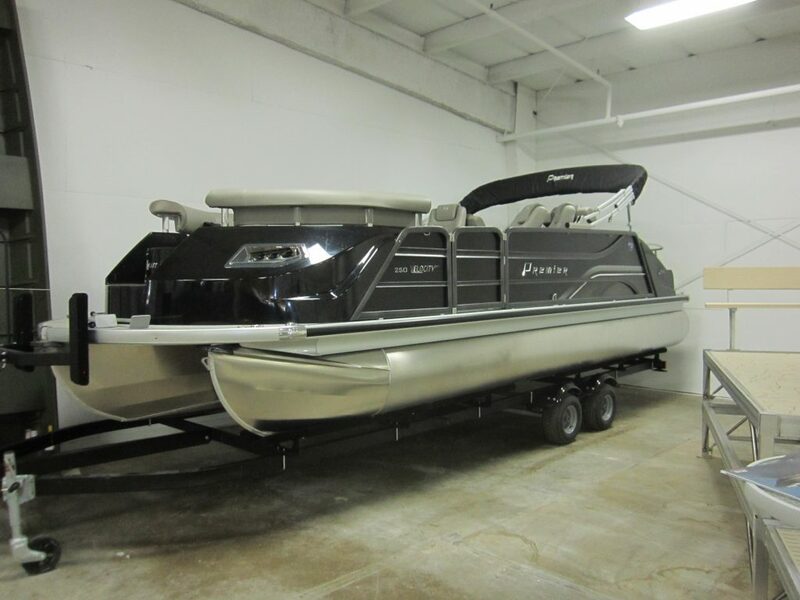 2019 Premier 220 Sunsation, Ebony Panels, Ebony canvas, Black Hammered rails, Paragon floor, C/L layout w/changing room, Lighted toe kicks, Ricochet ladder. 2019 Premier 220 Sunsation, Ebony Panels, Ebony canvas, Black Hammered rails, Paragon flooring, D/L layout no changing room, extended couch Stbd, Lighted toe kicks. 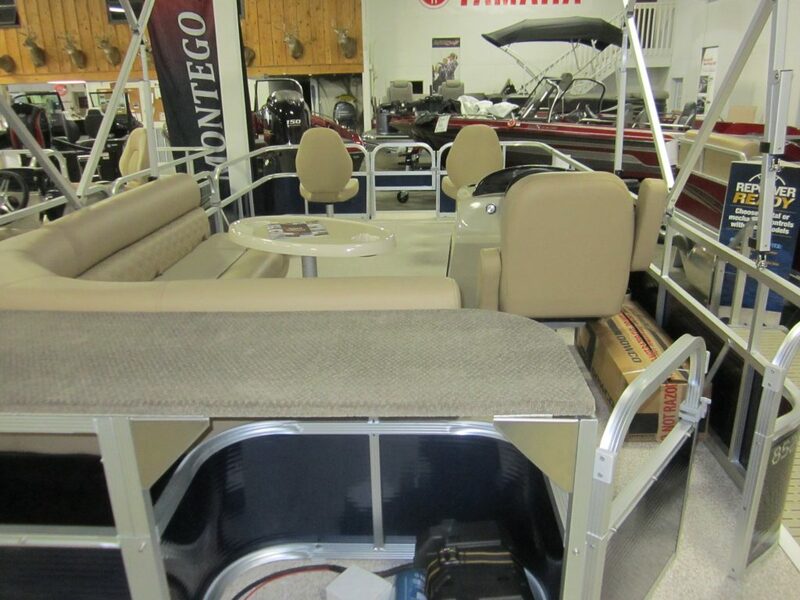 2019 Premier 240 Alante, Graphite panels, Pewter canvas, Black Hammered rails, Paragon flooring, Stereo upgrade, Lighted toe kicks, Ricochet Ladder, Trolling motor gate and harness. 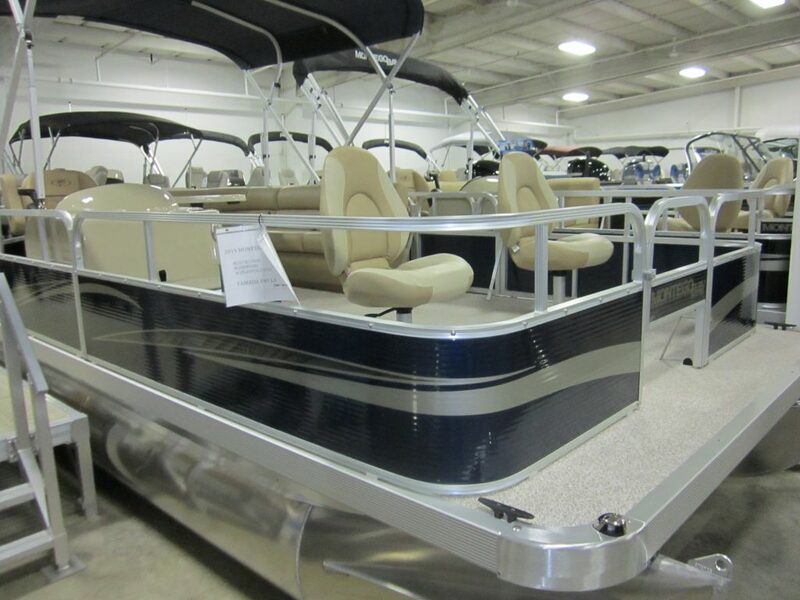 2019 Premier 220 Explorer, Ebony panels, Ebony canvas, Stone interior, Black Hammered rails, Extended Lounge, Lighted toe kicks, Trolling motor gate and harness. 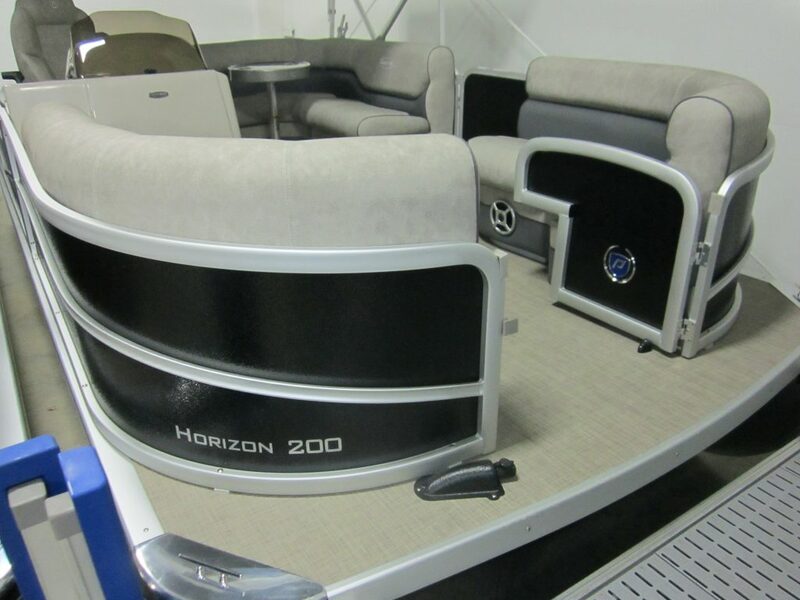 2019 Premier 200 Horizon , Ebony Panels, Stone Interior, Ebony Canvas, Executive Chair upgrade, Trolling motor gate and harness .